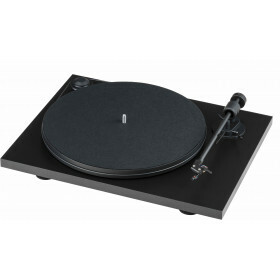 • 33/45 & 78rpm out of the box • Built-in precision Speed Box with switch on upper side &n..
Our best selling turntable.The Debut Carbon DC uses a carbon tube for the tonearm, which increases s.. The Essential III is a stripped down version of our best-selling Debut Carbon, instead featuring an .. Precision belt drive using synchronous motor Ultra-precision DC-driven AC generator motor powe.. 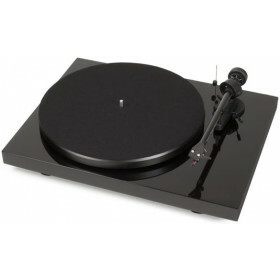 The Xpression Carbon Classic is the 6th generation of the hi-fi classic Pro-Ject 1, which was presen.. This balanced and low-resonance design is a perfect combination of sandwich construction, acrylic ch..
2Xperience SB is based on the 2Xperience belt-drive concept which incorporates over 20 years of turn..
Pro-Ject's 25th anniversary turntable! 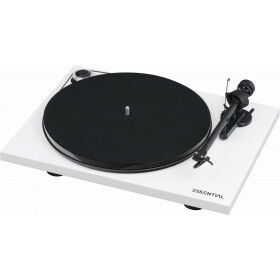 This turntable makes use of traditional frame design which wa.. 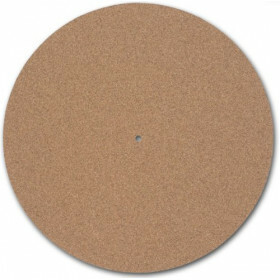 The Debut III S Audiophile comes with some outstanding features, such as the very special Pick it 25.. 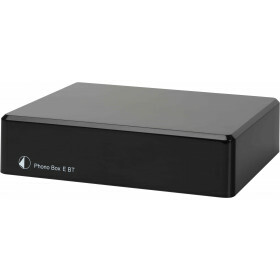 The Essential II Digital includes an optical digital audio output - for use with soundbars, Son.. 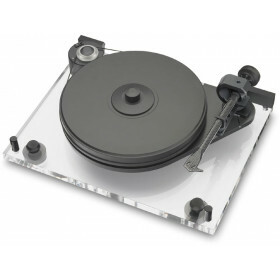 The Pro-Ject VT-E is a revolutionary, plug-and-play vertical turntable designed for audiophiles. 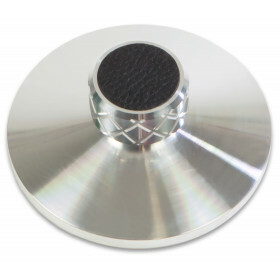 The..
Xtension 9 Evolution incorporates all of Pro-Ject's turntable design experience. 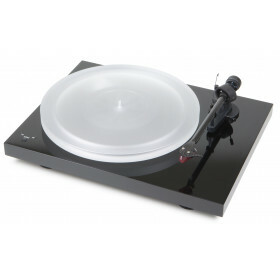 Xtension 9's chassi..
• The transparent acrylic plinth stands on three individually height-adjustable Sorbothane®-damped a..
Signature 10 is a high-end turntable from the masters at Pro-Ject Audio. A highly sophisticated conc.. 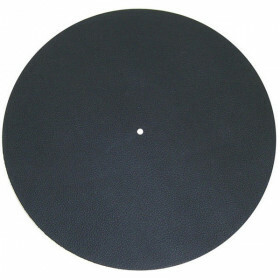 Replacement acrylic platter for Pro-Ject Debut and Xpression turntables. Upgrade for better sound! .. 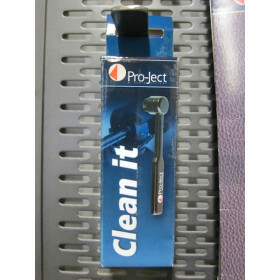 Designed as the ultimate stylus cleaning tool, the Clean It uses ultra-soft carbon fibre, bu..
• Substitutes felt mat• Damping of resonances from metal turntable platters • Less noise •..
• Damping of resonances from metal turntable platters• Less noise • Avoids static load •.. 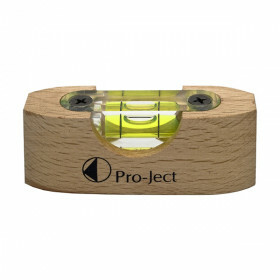 Ensure your turntable is positioned level with this handy device. ..
MM phono preamplifier with Bluetooth. Black finish. Amplification and RIAA equalization for MM (mov..
Preamplifier for MM or MC cartridges with switch on rear panel DC power supply (< 1 watt st.. This ultra low noise and distortion preamplifier is made for the audio connoisseur and offers not on..
MM/MC phono preamplifier. Black finish. 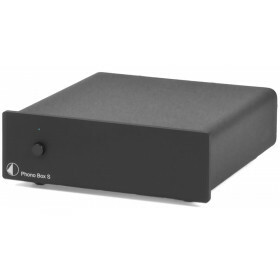 Audiophile Performance Dual mono configuration ..
Phono preamplifier (MM and MC) with USB-output to record music onto PC. 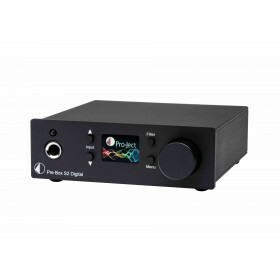 Preamplifier for MM or M..
Digital micro preamplifier with MQA and DSD512 support. Dual mono construction High end ESS Sabre .. 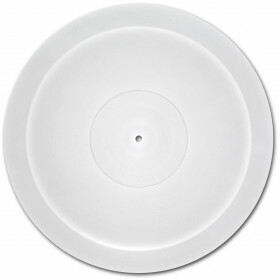 Ensures that the record and platter surfaces are held together tightly.• Sound improvement for all t..